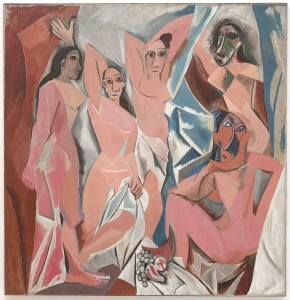 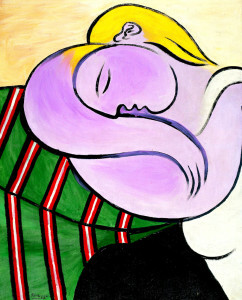 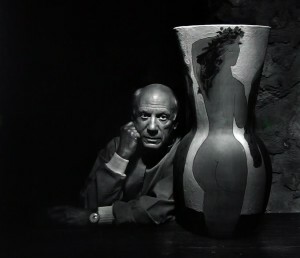 We can say that what Pablo Picasso was a genius, the Spanish artist also had a womanizer.  And that’s saying something. 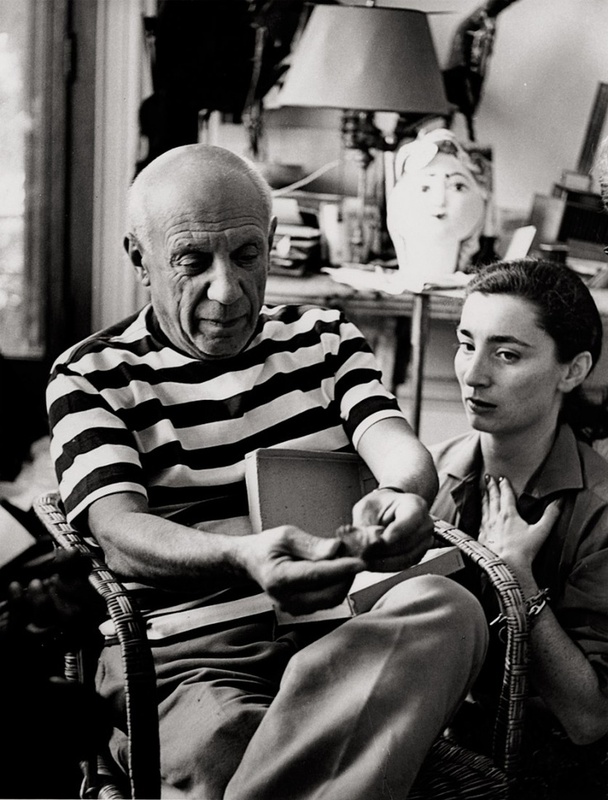 Meet eight (of many) women who were involved with Picasso and his art. 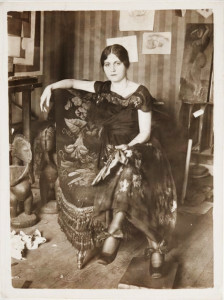 Fernande Olivier was an artist and live model. 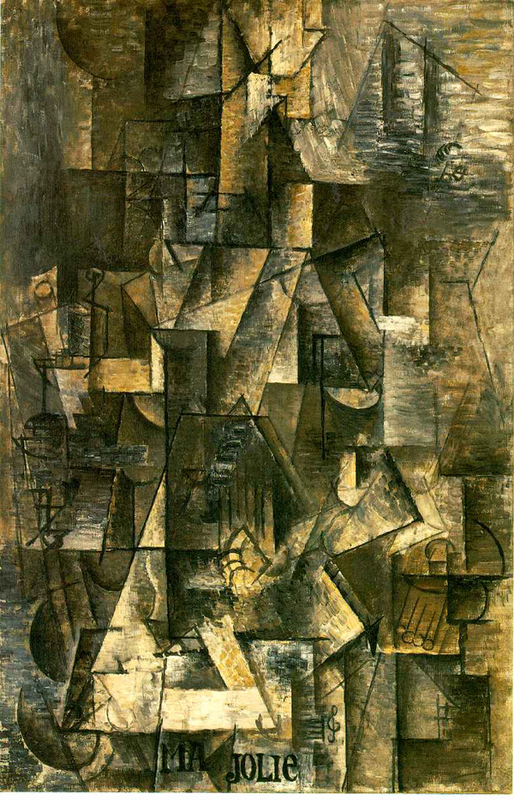 She met Picasso in the city of Paris in 1904. Eva Gouel can be seen portrayed in several works of the cubist period of Picasso. 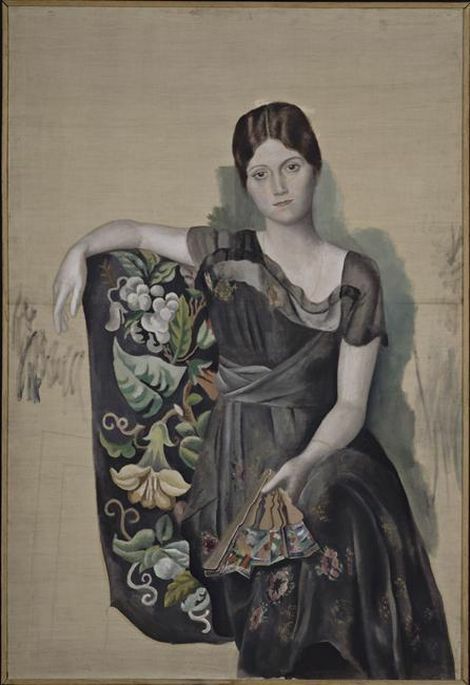 In 1918, Picasso met Olga Khokhlova who was part of the Ballerina Sergei Diaghilev company, for whom the artist was developing the costumes and scenery of the ballet Parade along with the composer Erik Satie and Jean Cocteau the dramatist. In 1927, Picasso met Marie-Thérèse Walter when she was 17 years old. 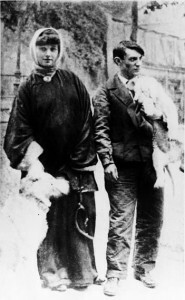 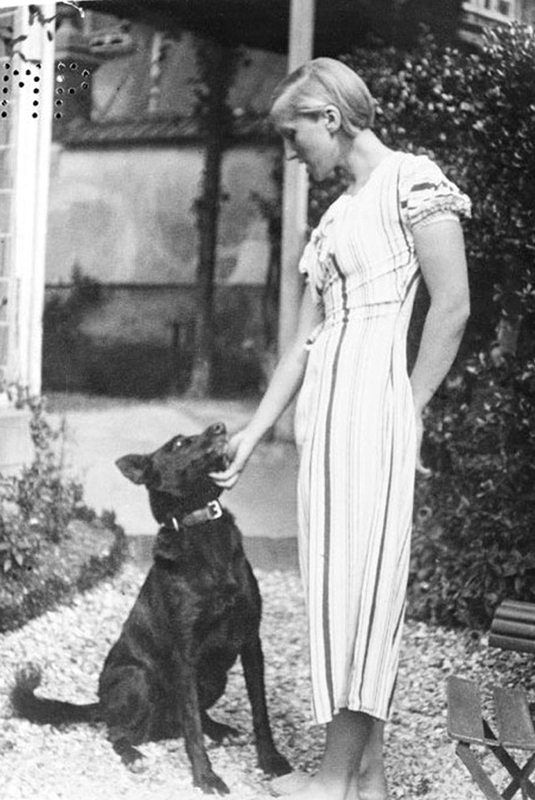 Still officially married to Olga, but emotionally separated, Picasso and Marie-Thérèse maintained a lasting extra-marital relationship and had a daughter (Maya) in 1935. 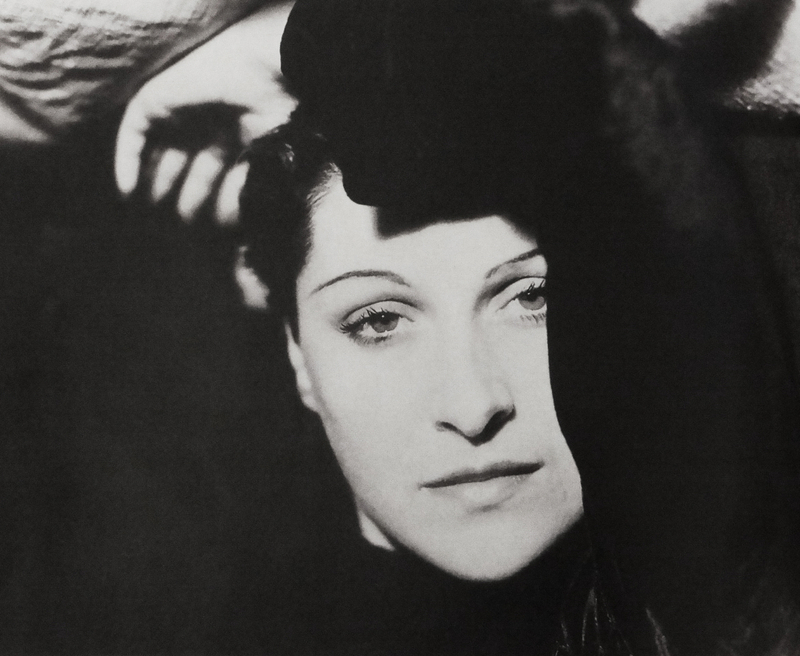 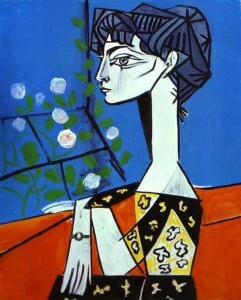 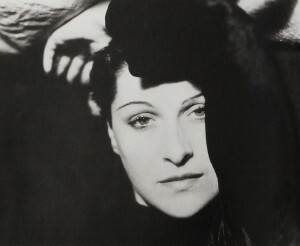 Picasso fell in love with the artist and photographer Dora Maar Yugoslavia. 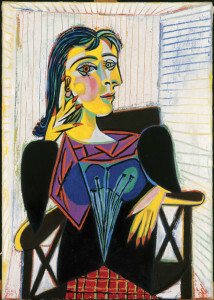 She stayed with Picasso until 1944 and was regarded as his muse and is known for photographing the evolution of the steps of the famous painting Guernica. 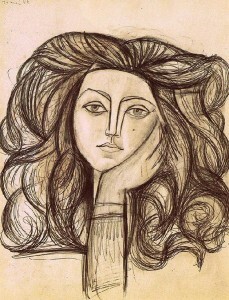 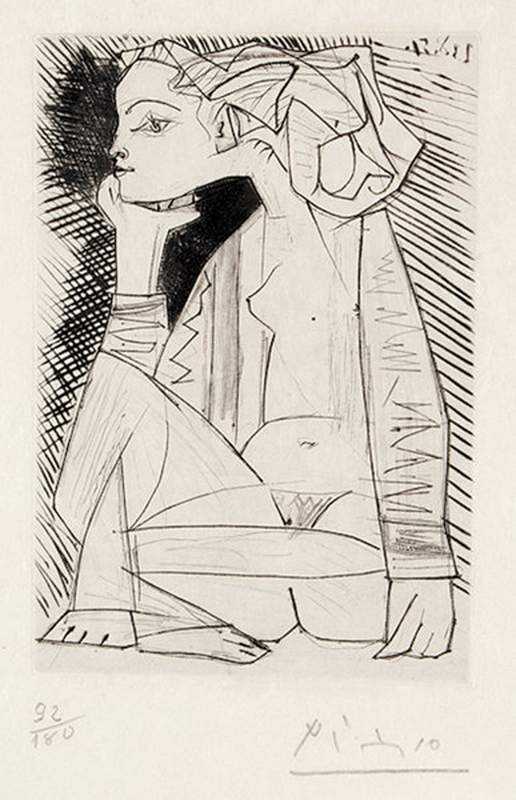 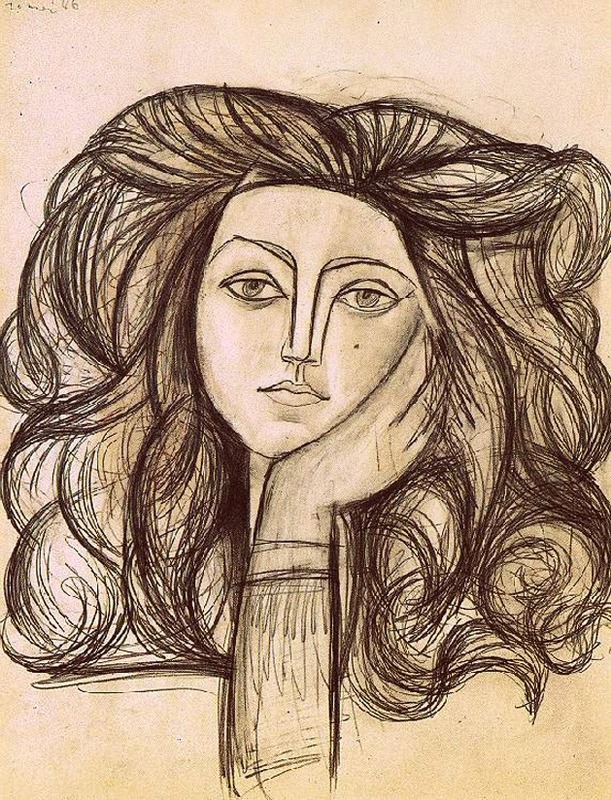 In 1944 Picasso then 63, and no longer with Maar began a relationship with Françoise Gilot, a young art student. 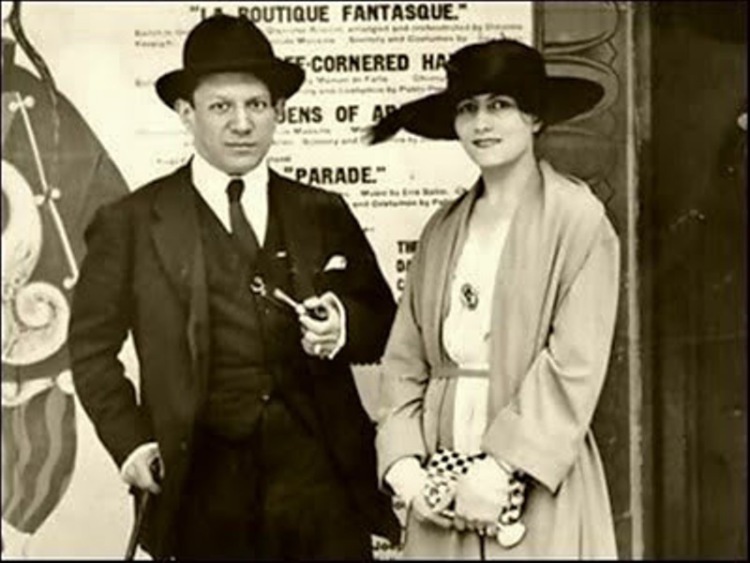 The two stayed together for about 10 years. Even still involved with Gilot, in 1951, Picasso maintained a case for six months with Geneviève Laporte who was four years younger than Gilot. 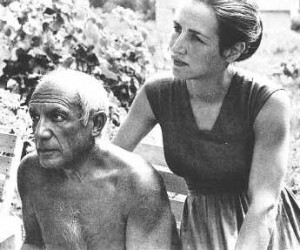 Gilot finally left Picasso in 1953. Then, he started another relationship with the woman who stood beside him until the end of his days. Jacqueline Roque worked at Madoura ceramics on the French Riviera and that is where she met Picasso, at the place where he created and painted his work in ceramics. 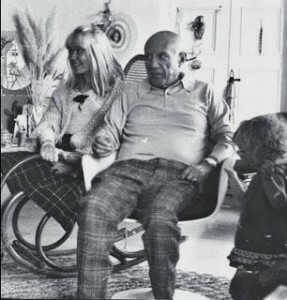 She became his mistress and they married in 1961 and continued so until Picasso’s death in 1973.